Xiaomi Mobiles division has taken a step ahead to display ads straight in settings screen in their MIUI skin. Its ok that previously they are bundling lots of apps with the phone preinstalled. Adding advertisement banners is not at all cool and many peoples are frustrated with this decision. 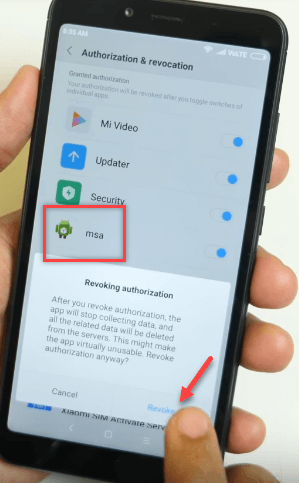 IF you want to remove the ads from your Mi phones, then this guide is for you. 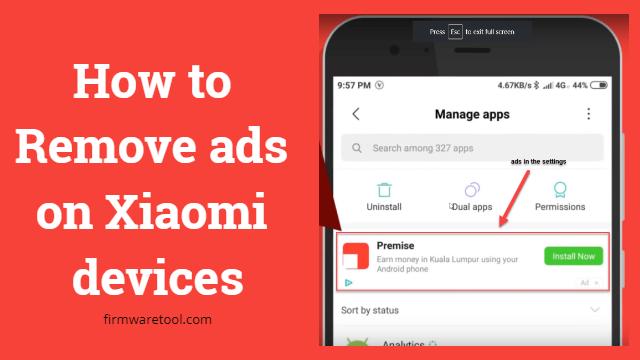 The article explains step by step procedure to remove ads on Xiaomi devices completely. Also, the newly introduced ads in settings are also can be disabled by following this article. Users over internet trolled xiaomi for this decision. Some of the tech geeks already found a workaround to disable the ads in settings completely. The same workaround is explained below in step by step manner. This is newly added option to display ads. This is very frustrating to have ads on settings screen because everyone uses settings from their phones and it’s very annoying to see ads there. As we seen above there is a specific pattern to remove ads from Mi apps, but for settings, there is no such option to disable ads. 2. Scroll little down and Click on Additional settings. 3. Open Privacy option and then select Ad services. 4. Now turn off Personalized Ad recommendations. 5. Now, go back and select and from the additional settings screen, select Authorization and Revocation option. 6. Now, find the msa option from the list and turn it OFF. 7. A popup message shows warning of disabling msa app, just ignore it, wait for the timer to finish and then tap on Revoke option. 8. If the msa is still not turned off, do step 7 again and turn it off. Now you can see Ads are disabled from the settings screen. 1. First off all open the default browser from the menu of MIUI skin. 2. Now click on menu icon from the bottom and select settings. 3. Click on Privacy and security option and then TURN OFF recommended for you option. 4. Now go back and open Advanced option. 5. Select Top sites order and turn off Receive Recommendations. 2. Swipe from left to open the menu and select Settings. 3. Now tap on About option and turn off Recommendations. 4. Click on Advanced settings. 5. Scroll little below and turn off Receive recommendations. 4. Turn off receive online recommendations. 5. Also turn off Push Notifications. 3. Turn off Receive recommendations. 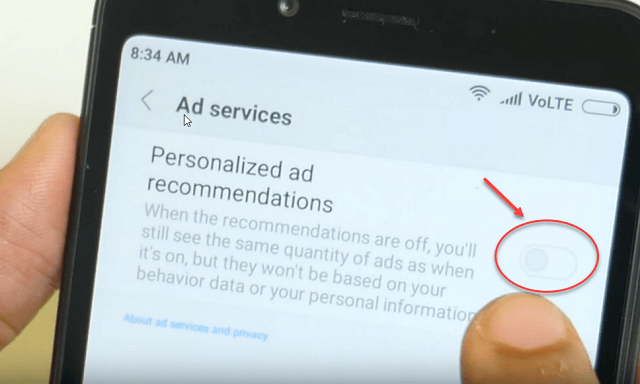 With these simple settings, you can disable most of the ads on xiaomi devices. Hope this guide helped you and you have successfully remove ads on Xiaomi devices. If you still don’t want to see ads from any of the third-party apps, you need to root your device and then install any ads remover app for root. If you have any questions, you can ask in the comment section below.